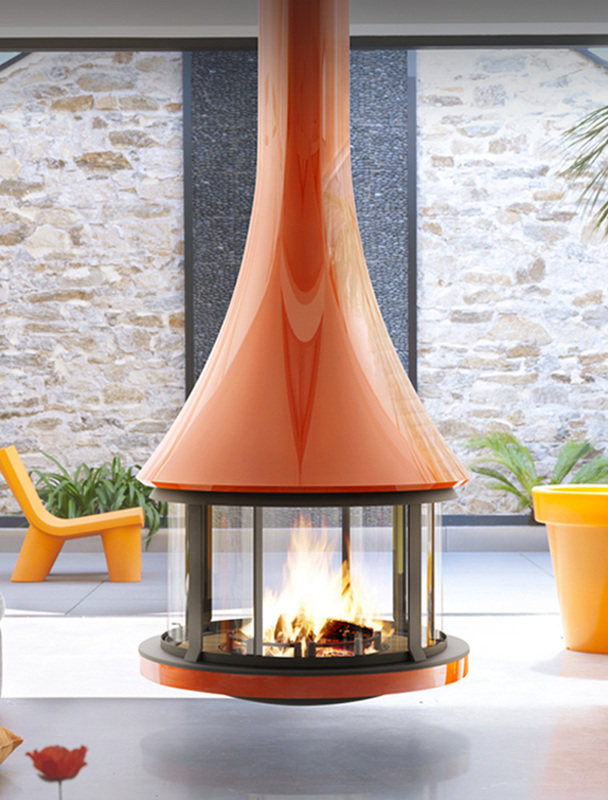 A suspended stove is a genuine asset for your interior as a feature that truly stands out. 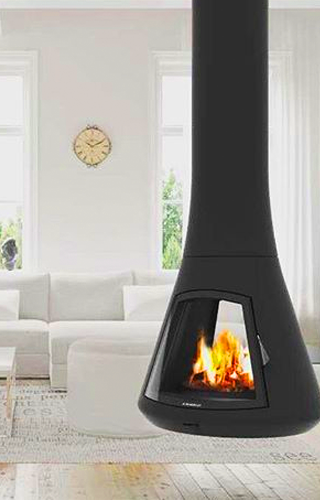 With its modern, smooth, designer shape, a suspended stove will add character to your living room and create warmth with its combustion firebox. 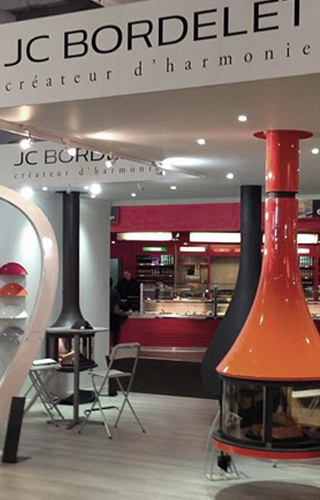 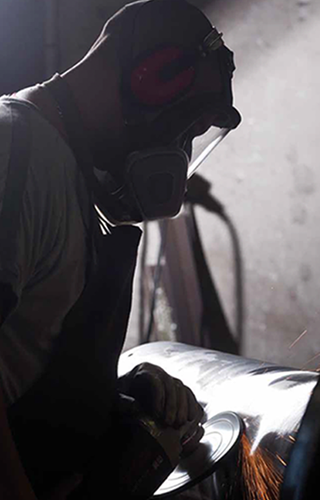 JC Bordelet boasts over 40 years of experience in the sector and offers a catalogue with depth of choice and high-end quality manufacture to satisfy your every desire. 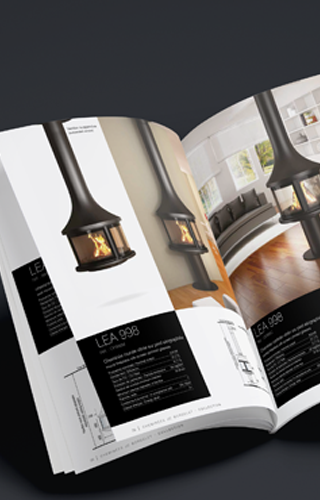 Find a suspended stove to enhance your interior, provide warmth during long winter nights and add a designer touch throughout the year.